Detailed information and reviews of Naperville teachers, instructors and schools offering music instruction, classes and private lessons. Post your requirements and receive no obligation price estimates and quotes. 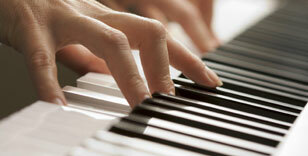 Piano teacher needed - My 5 yr old need late afternoon beginner lessons - after 4 pm.